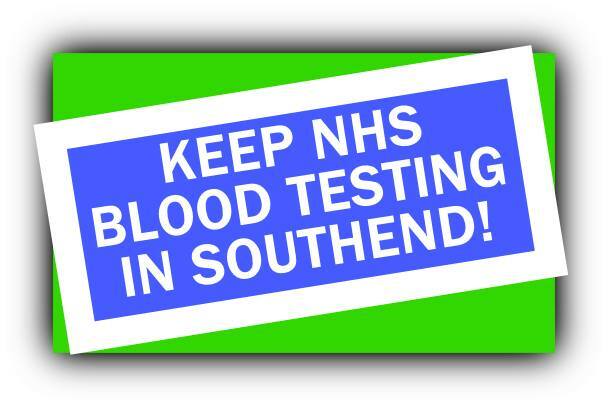 Lobby Health Commissioners - Keep Blood Test Services in Southend! The East and Midlands strategic health authority plan to send all blood tests from surgeries in Southend, Castle Point and Basildon to Bedford instead of to local hospitals. This risks delays to vital test results but also means that the remaining services at the hospitals are likely to run down as half their work is taken away. 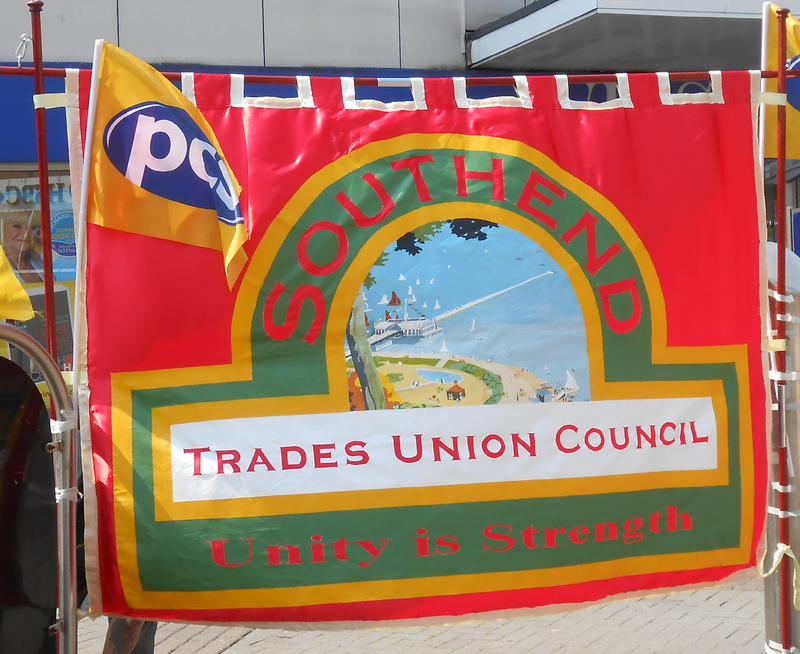 We will be lobbying the Southend Clinical Commissioning Group (CCG), the organisation of GPs who order NHS services for this area, to urge them to listen to local people and not sign the contract which may mean your surgery's blood tests will go to a centre in Bedford.